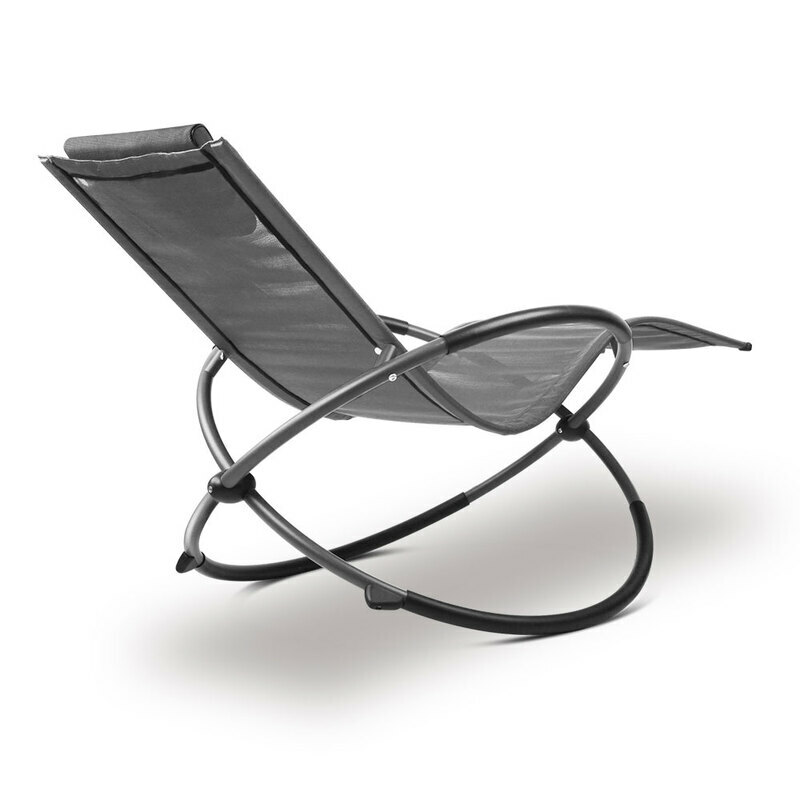 If you are spaced out from stress, then our Orbital Zero Gravity Sun Lounger is ready to send you into comfortable utopia with your feet up and body in relaxation mode. 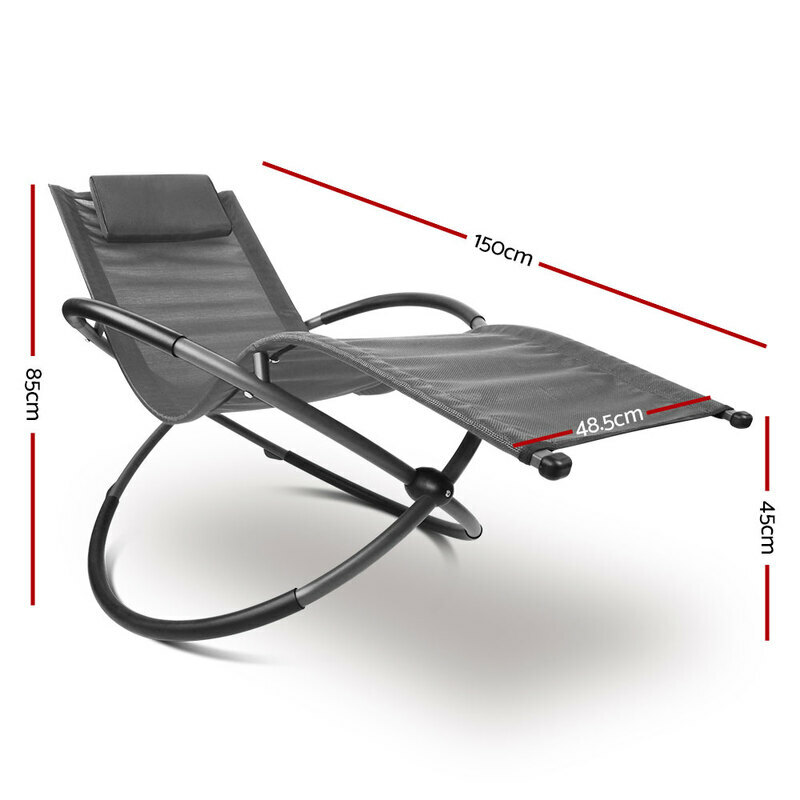 Made of powder-coated steel, the lounge is strong and sturdy with a unique contoured backrest for ample support. 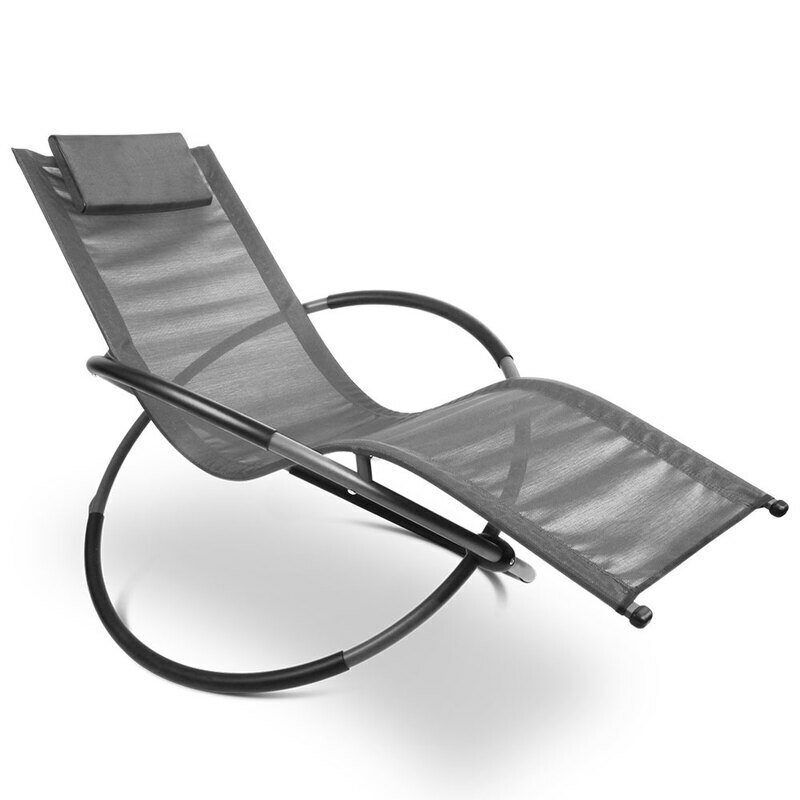 The chair is upholstered in premium woven PVC that is quick-drying and fade-resistant. 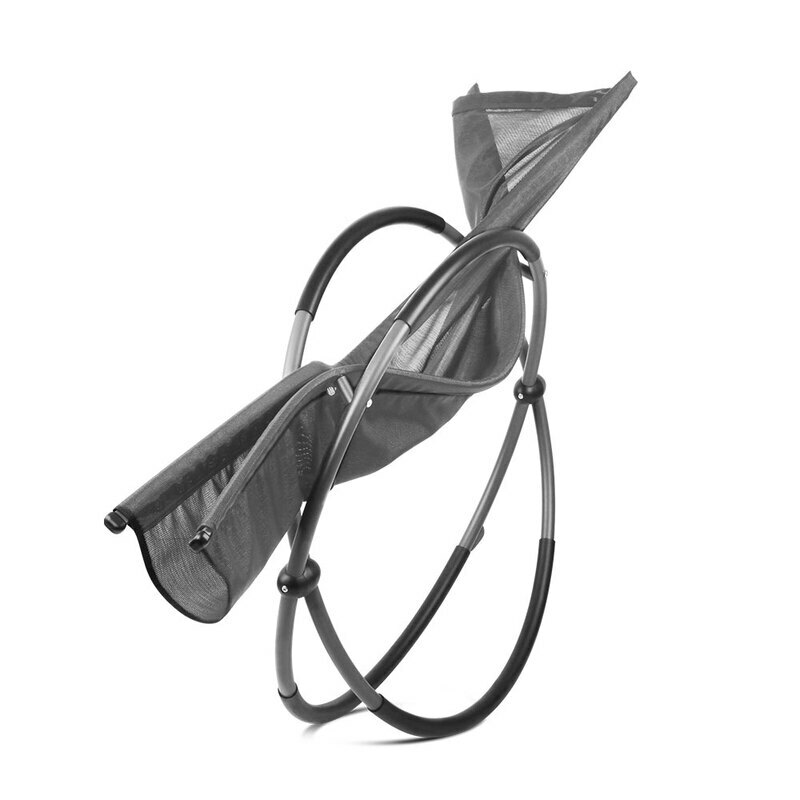 Little wonder that the entire ensemble is weatherproof and UV-resistant for years of robust use. 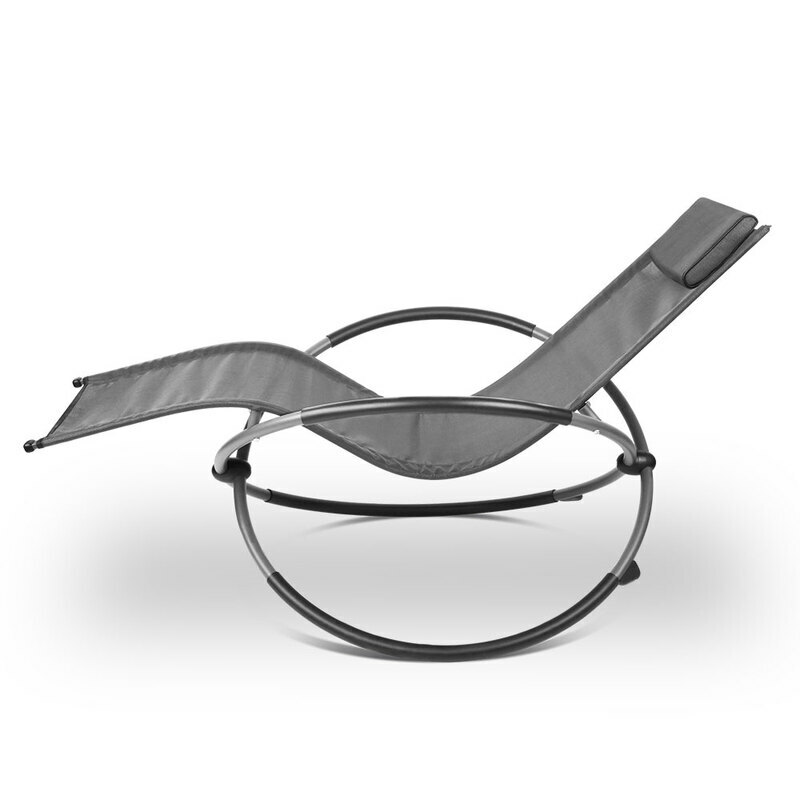 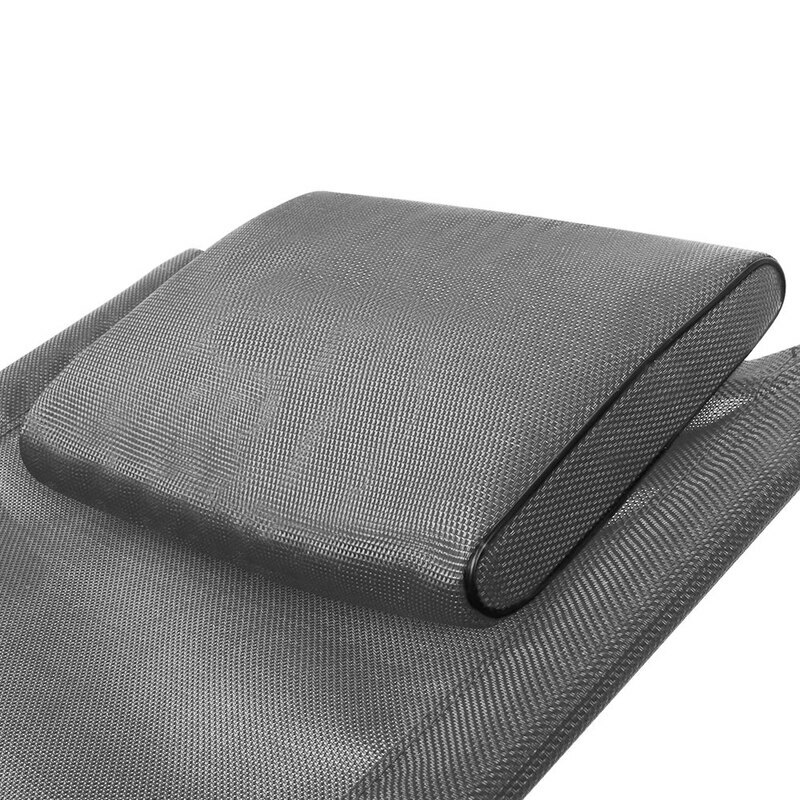 The padded headrest is removable, and the lounger can be easily cleaned with mild soap and water. 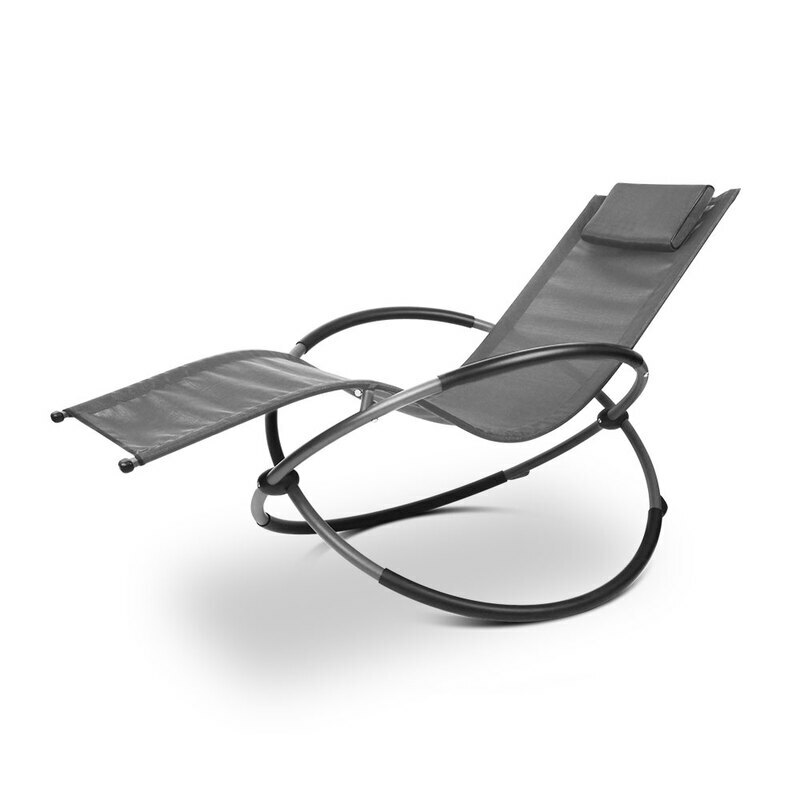 And when the sun worshipping is done, just fold the lounger away for safe storage.